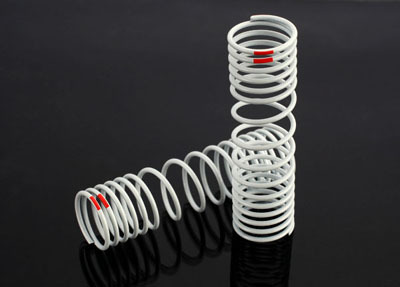 Traxxas progressive Front Springs, -20% rate orange Discounts Apply ! TRA6861 - Traxxas progressive Front Springs, -20% rate orange. 2qt for Pro Level Aluminum Shocks. Fits TRA5862 Pro Level Aluminum Shocks, fronts only.